How to add additional accounts to your existing email address. 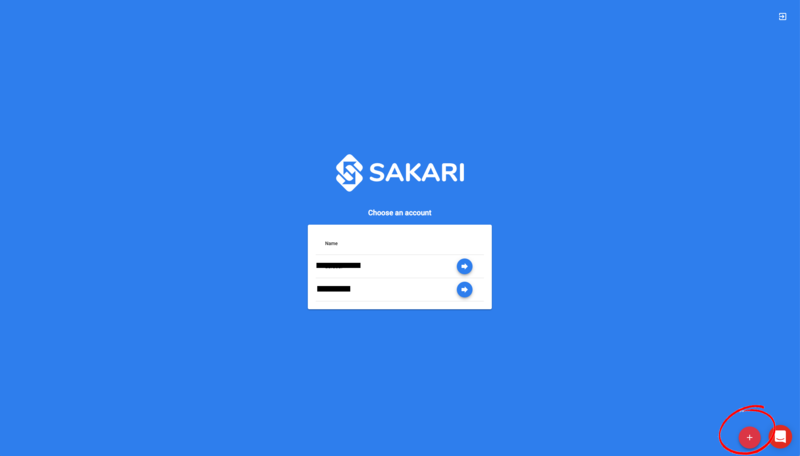 Sakari supports the ability to have unlimited accounts associated with a single email address. This is a great way to separate your contacts and messages across a business. Additional accounts are a great way to segment messages by employees or groups (e.g. HR, sales, operations) you can do this with an additional account. You can have unlimited accounts, and each is an entirely independent account, but can support common billing (please contact us to setup a parent billing account). 1. ) To add an additional account click the red "+" on the account selection page (it's on the lower right). The new account will be added instantly. 2.) 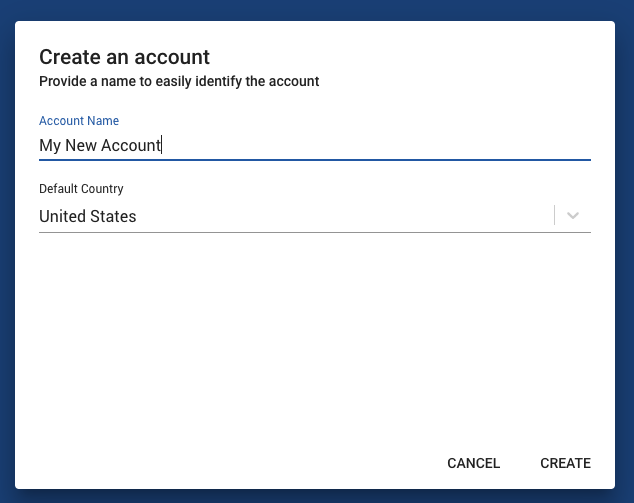 Give your new account a name and select your default country code. Click create.